Thanks for stopping by. Amanda really made a great list, didn’t she? Perhaps we can all get together for a little wine exploring at Rocky River. I love their wine list, and it seems there are many folks who haven’t made it over there yet! Happy sipping, Crystal. 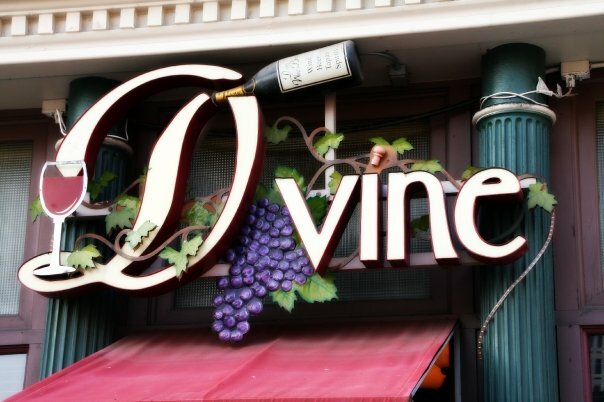 I’m so ashamed to say I’ve only dined at one of these’s spots: D’Vine. I have some drinkin’ to do!! 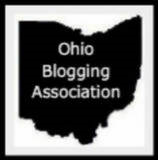 Thanks for participating in the OBA Blog Swap! Oh…. yes, you do! And I need to venture to the east side for some tastes as well. I hear there are some great wine bars across the river. Thanks for putting Amanda and I together for this – it was fun! All good choices! 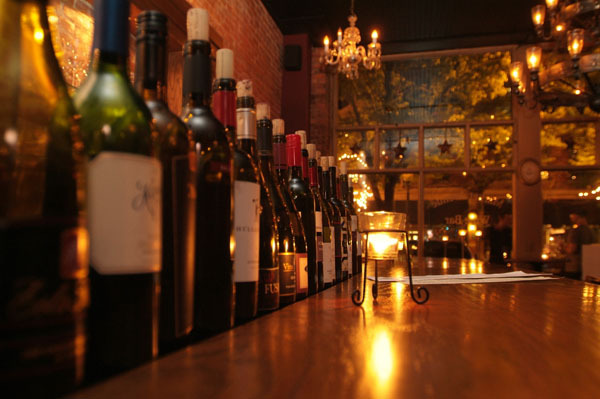 You must check out Rocky River Wine Bar…one of my faves. Clifton Wine and Martini Bar is also great. 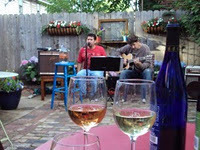 I HAVE to get over to Clifton Wine Bar… and there’s another new place to try in that area… Rozi’s Wine House Front Porch. 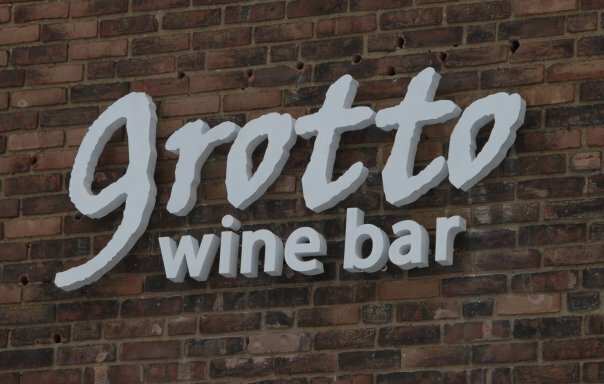 Great new space in the front of the store on Detroit Avenue – they always have a fun wine to try, and they do flights!